." This week&apos;s winner is "One of Those Nights" submitted by Vince Stamey. 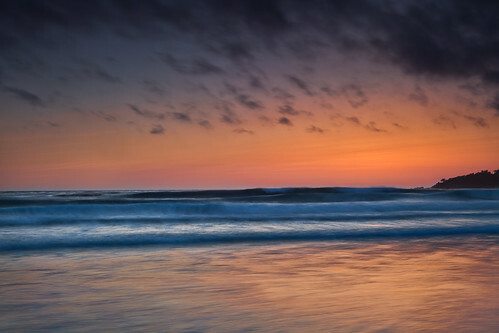 Carmel Beach is a popular spot among locals and visitors to catch the magnificent sunset. Make a romantic evening out of it and bring your own picnic meal and a bottle of Monterey County wine. You could even create your own bonfire and make s&apos;mores Do you have an amazing shot of Monterey County that you think is worthy of "Flickr Photo of the Week?" Submit your photo to our Flickr Group and you just might get picked!